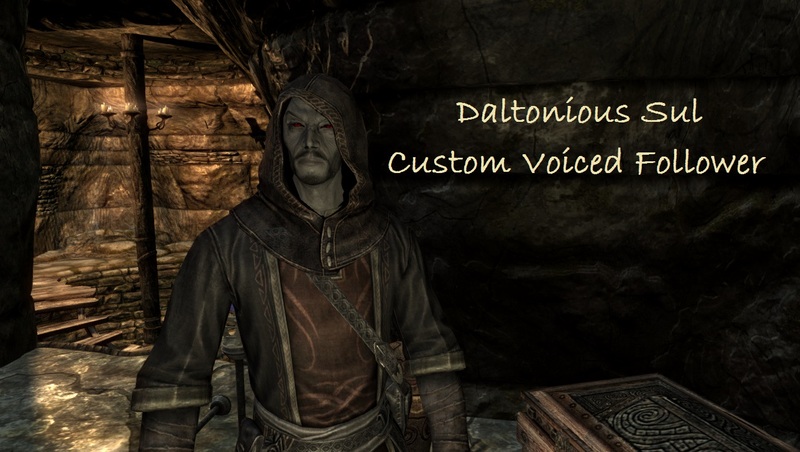 Daltonious Sul is now available for the public! Get him on the Skyrim Nexus! Get him on the Steam Workshop! This entry was posted in Modding, Senior Project and tagged complete, daltonious, mod, nexus, steam, sul. Bookmark the permalink.